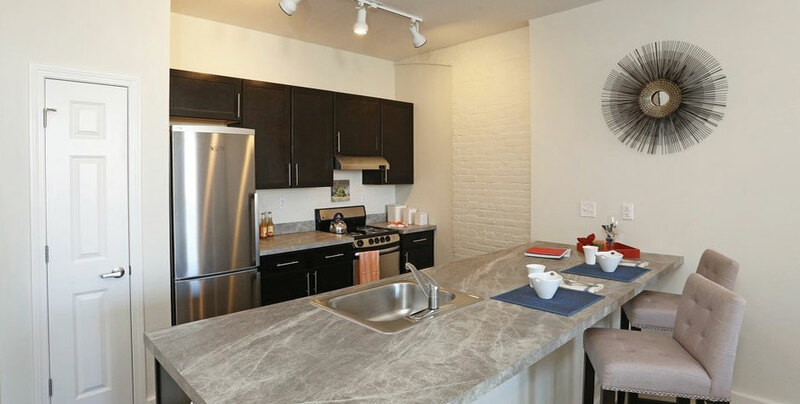 In Hartford, Connecticut, Dakota Partners is at the forefront of an effort by the City of Hartford and the Capital Region Development Authority (CRDA) to create more affordable living options in the city’s downtown. 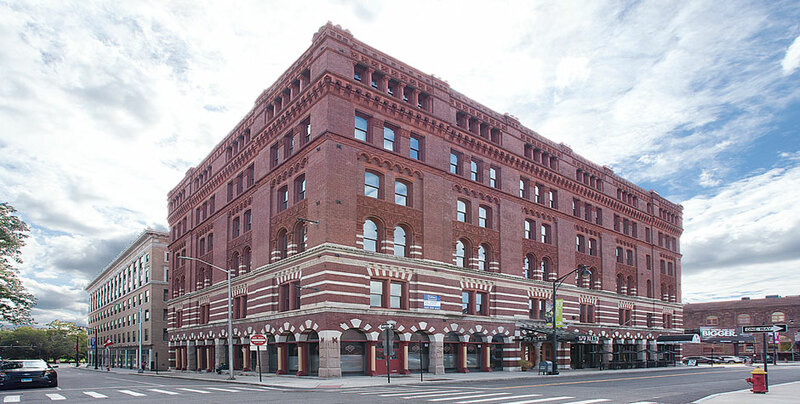 Dakota’s first contribution to this effort is the successful redevelopment of the six-story 70,000 square-foot historic Judd & Root Building into a mixed-use building with 63 apartments and 10,000 square feet of ground-floor commercial space. 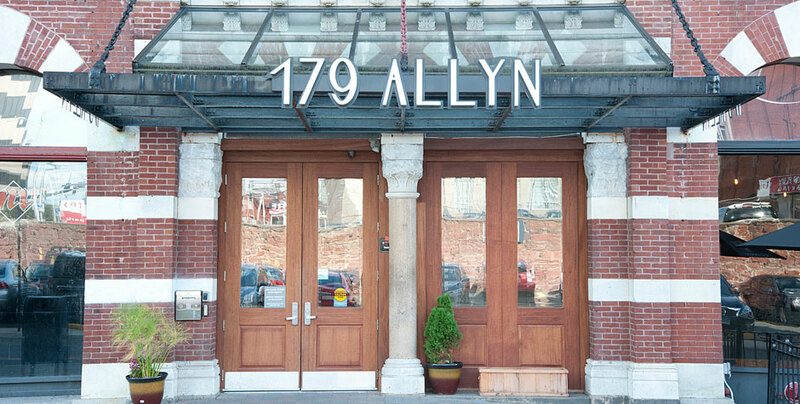 Located just a few blocks from both the XL Center and Union Station, 179 Allyn features easy access to public transportation, interstate highways and the growing number of dining and entertainment options in this area. 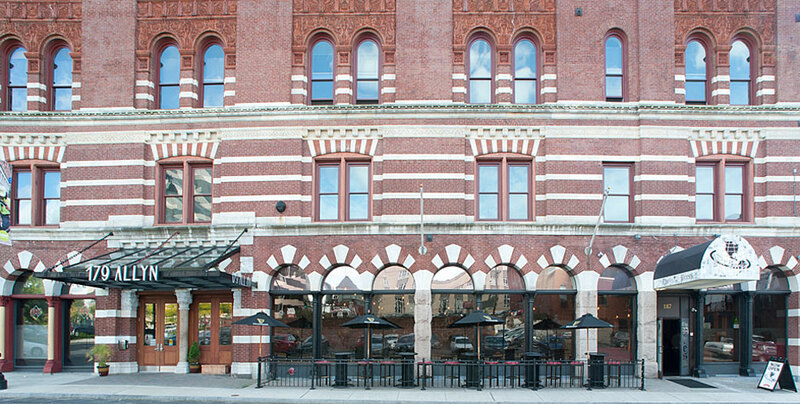 The ground floor of the building is fully leased to two such establishments. 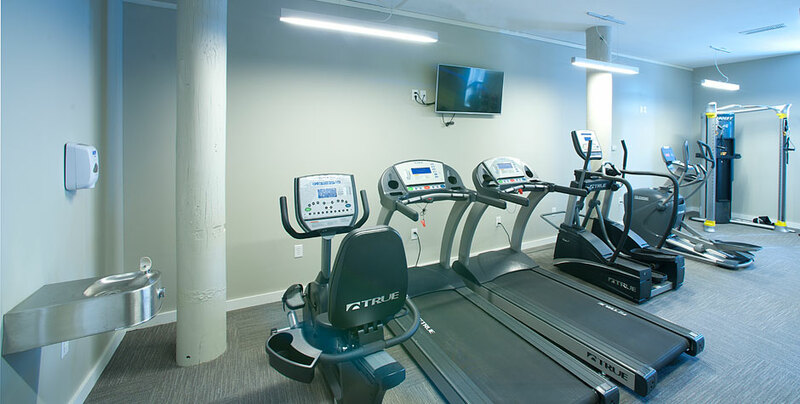 Building residents also enjoy a fitness center, community lounge, laundry facilities and on-site property management. 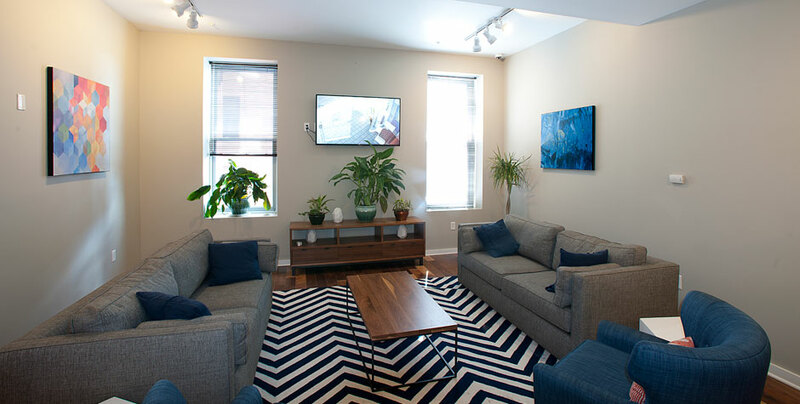 Dakota’s historically sensitive redevelopment effort converted the former office building into 63 modern apartments that highlight the building’s 12-foot ceilings. 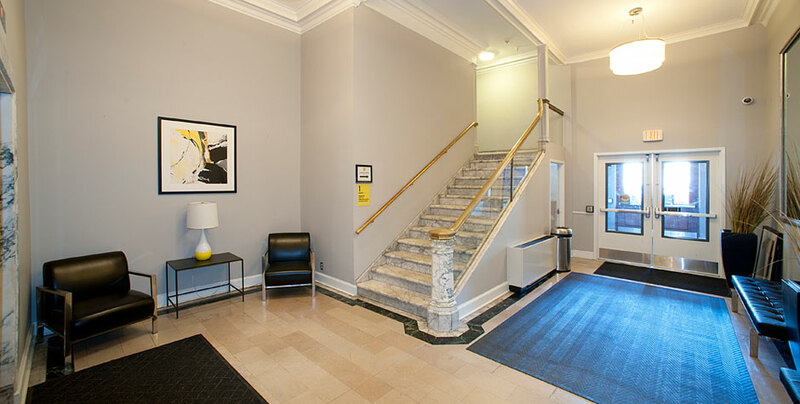 By retaining historic features such as the marble staircase and brass letterbox in the lobby, and the arched limestone columns that frame its entry-level, 179 Allyn offers a charming mix of old-world grandeur and modern amenities for those seeking an urban lifestyle. The building was fully leased within six months of its early 2015 opening. Total development costs for the project were $15 million. Financing partners included the CRDA and Bank of America. Dakota also utilized federal historic tax credits for the project. NGM Capital is the tax credit investor for the project.